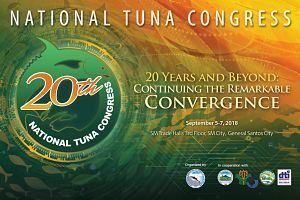 On September 5, 6 and 7, took place in General Santos, Philippines, the National Tuna Congress in which BIOLAN participated accompanying collaborating companies and customers. 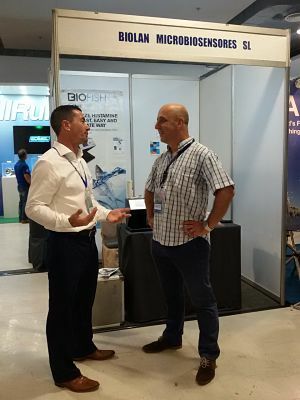 The Congress is mainly dedicated to developing new protocols of action, aimed at improvements in terms of product quality and sustainability of the sector and the environment, with the application of new technologies. 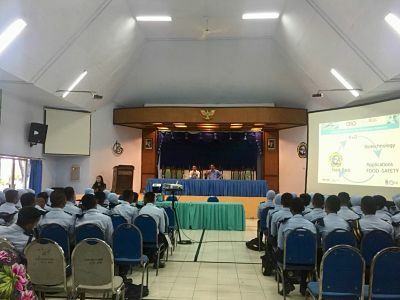 Topics such as Data Collecting, Automation, Prevention and Effective Making Decision, all of them supported by technological tools, were discussed, where BIOLAN plays an important role. 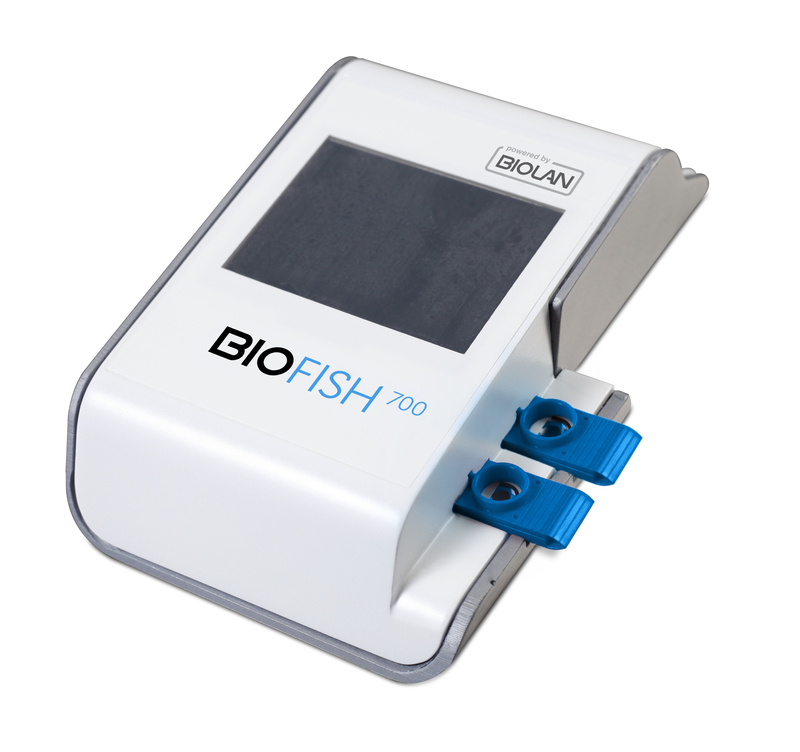 BIOLAN thanks customers and collaborators such as Philbest (RD group) & TenPoint (PescaRich), their strategy on continuous improvement and the opportunity for the installation of our products, as well as the organization Socksargen Federation of Fishing and Allied industries, its president Joaquin T. Lu and all collaborators.